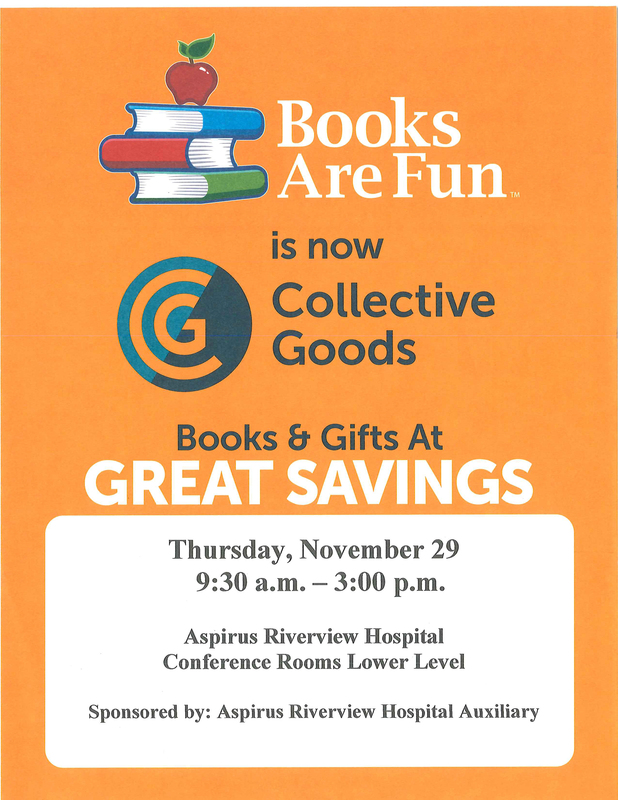 Aspirus Riverview Auxiliary invites everyone to the “Books Are Fun” book and gift sale on Thursday, November 29. This one-day sale will be held from 9:30 am to 3 pm in Aspirus Riverview Hospital’s lower level conference center, 410 Dewey Street, Wisconsin Rapids. With 30-70 percent off retail prices, shoppers will find many great gifts for all ages. 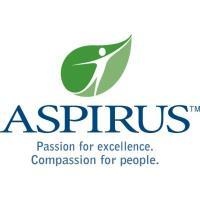 Proceeds from the sale will be used by Aspirus Riverview Auxiliary for equipment and programs that benefit the patients of Aspirus Riverview Hospital.